On this day 1985, White Noise Live reached its highest UK chart position of No 29. 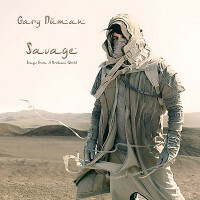 Latest Song with Gary Numan as a Guest Vocalist Last Official 7 Inch Single. Last Official 12 Inch Single. 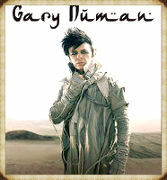 Gary Numan Tour Dates. 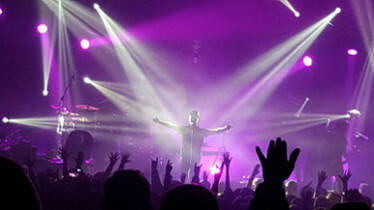 Gary Numan Official. Last Official Cassette. Last Official CD. Song | Lyrics To Recall. Top Numan Collectable. Last Official DVD. Last Licensed Release. Past Releases. Nu - Art Last Official Digital Download | MP3. Latest Essential Numan Reading. Website Viewing. Last Appearance - Bognor Regis Rockaway Festival 12/01/2019 Music Industry Years. This website is best viewed at a screen resolution of 1280 x 1084. To see the benefits of full page viewing press F11 on your keyboard. F11 to return to normal.